Aug 7, 1903 – October 1, 1972. 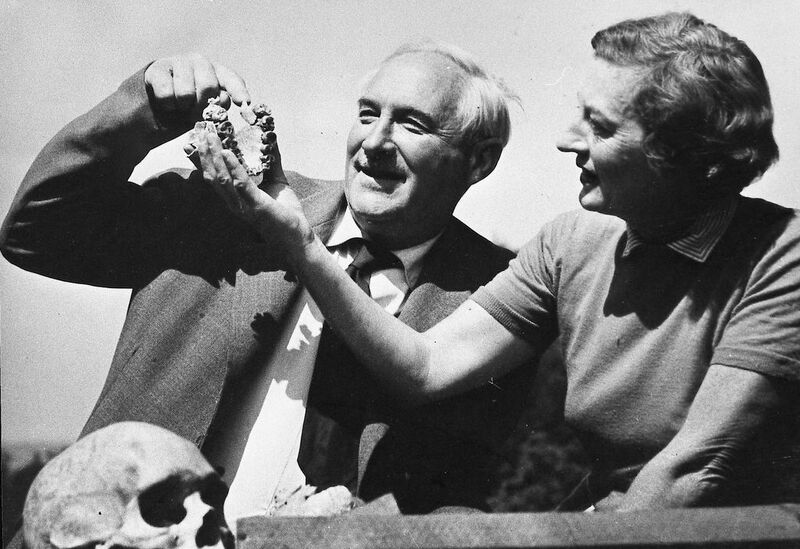 Leakey, an archaeologist and anthropologist, was born in Kabete, Kenya, of English missionaries parents. Leakey was largely responsible for convincing scientists that Africa, rather than Java or China, was the most significant area to search for evidence of human origins. Leakey led fossil-hunting expeditions to eastern Africa from the 1920's. He married Mary D. Nicol in 1936 and the couple discovered many important fossils together. In 1964, on an expedition to the Olduvai Gorge in Tanzania, he found fossil remains of, he believed, the earliest member of the genus of human beings. He named the species Homo habilis.